If a horse trainer has a potential star filly then they're mind will wander towards Connolly's Red Mills Cheveley Park Stakes. This Group 1 event is contested over six furlongs on the Rowley Mile, Newmarket. The 26th September should be noted in your diary. Why? Because you don't want to miss this race which separates the wheat from the chaff: blue bloods, equine stars, the fabled Pegasus without wings. Has this race yielded Classic winners? You bet! 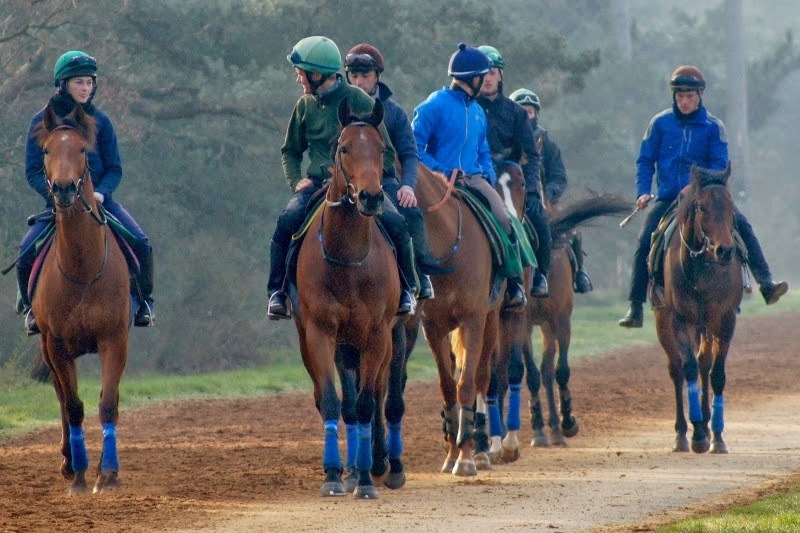 1000 Guineas [since 1980] include: Ma Biche, Ravinella, Sayyedati, Natagora & Special Duty. Historically, it has seen the most talented fillies. This race was named after Cheveley Park, an estate purchased by Harry McCalmont in 1892. Established just before the turn of the century, the inaugural race was won by a filly named Lutetia. Pretty Polly was the first horse to win the Cheveley Park Stakes & 1000 Guineas in 1903-04. She was an astounding filly winning by an easy three lengths at odds of 1/4f. Trained by Peter Gilpin, she won fifteen consecutive races going on to win the British Fillies' Triple Crown. Leading jockey? Sir Gordon Richards. He won nine races spanning from Tiffin (1928) – Sixpense (1953). Leading trainers with four victories? Alec Taylor Jr: Maid Of The Mist ( 1908) – Miss Gababout (1924). French trainer Criquette Head-Maarek: Ma Biche (1982) – Special Duty (2009). Leading owner? Robert Sangster with four wins. Who won last year's contest? 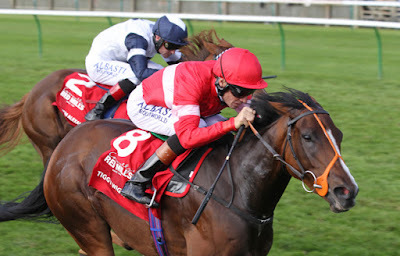 Tiggy Wiggy [pictured] – a pocket rocket trained by Richard Hannon Sr. She was named Cartier Champion Two-year-old Filly 2014. 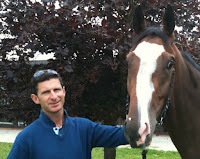 In addition, crowned best two-year-old filly in Europe. Who will win this year? From the many to the few. 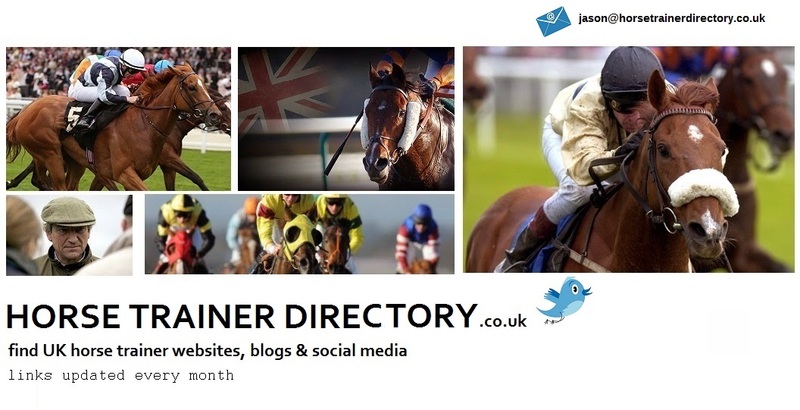 Take a look at the sixty-one fillies who have been entered at this first declaration stage. British, Irish, French & American-trained horses have their eye on win prize money of over £100,000. Illuminate is trained by Richard Hannon Jr. This daughter of Zoffany is unbeaten in three starts with win prize money of almost £100,000. 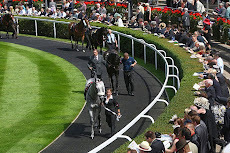 Winning the Albany Stakes (Group 3) at Royal Ascot, she was ''all out'' to beat the following two runners who competed in the Duchess Of Cambridge Stakes (Group 2) [formerly known as the Cherry Hinton Stakes]. This talented bay filly holds entries for the Lowther stakes (Group 2) & Moyglare Stud Stakes (Group 1) held at the Curragh, Ireland. That contest is less than two weeks before the Cheveley Park Stakes. William Haggas' gritty two-year-old, Besharah, has caught the eye. She has been consistent in all five races to date. This daughter of Kodiac won on debut, narrow loser in the Duchess Of Cambridge Stakes (Group 2), before taking the Princess Margaret Stakes (Group 3) in style. She likes all ground conditions and not afraid to get mud on her shoes. A filly who made a sparkling debut is the once-raced Lumiere. This daughter of Shamardal out of an Irish mare was all the rage at Newmarket when a facile winner by six-lengths at odds of 6/5f. Mark Johnston has been a phenomenon with his two-year-old horses this season. This bay filly has much to prove on form but held in high regard by Sheikh Hamdan bin Mohammed Al Maktoum. Will one of these talented fillies take the spoils? They have enough ability to suggest they will be heading to Newmarket. Plenty of débutantes will fall by the way, form horses disappoint or bolster their case – but only the best two-year-old horses race in the Cheveley Park Stakes (Group 1). There's one guarantee: the victor will be class.